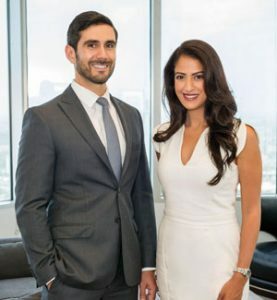 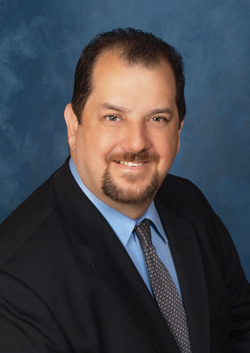 With eight years of experience, Pablo Nossa became a lawyer to help people. “What I love most about my job is client interaction and knowing that I’ve had a positive impact on their lives, having contributed in some part to making the world a better place,” he says. Clients are always the top priority—Nossa is available to his clients 24/7, giving them personable service at all times. 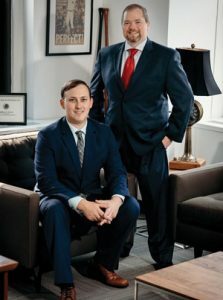 The Nossa Law Office prides itself in being a client-centered business, “working with people first, not numbers,” he adds. 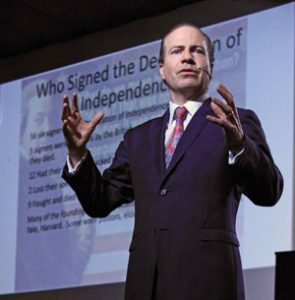 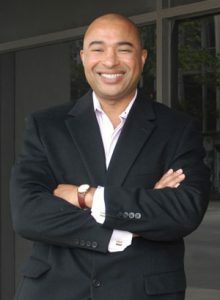 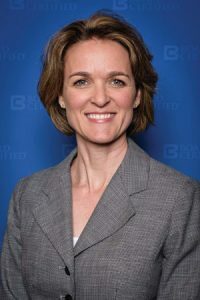 Nossa obtained his degree from the University of Texas at Austin School of Law, also receiving a BA in Political Science and Latin American Studies. 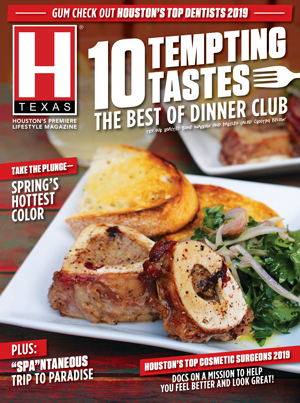 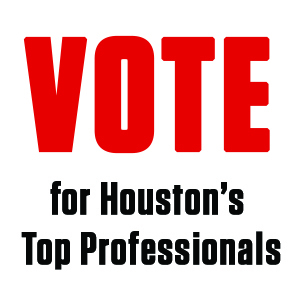 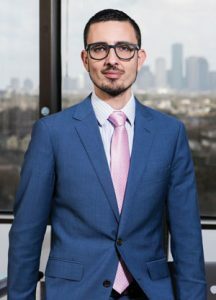 He has been named as a part of Super Lawyers Rising Star, Lawyers of Distinction and Houstonia Magazine’s top lawyers 2016 edition. 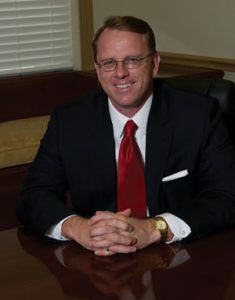 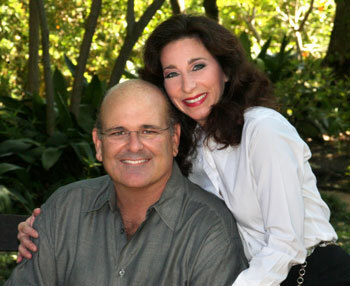 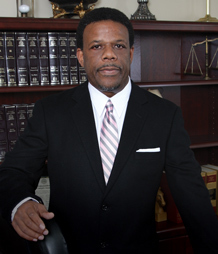 Greco Neyland, PC is a criminal defense law firm practicing State and Federal criminal defense. 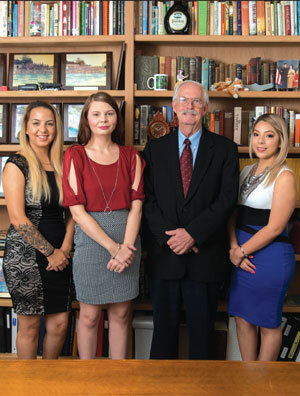 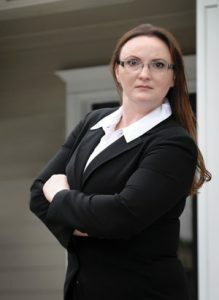 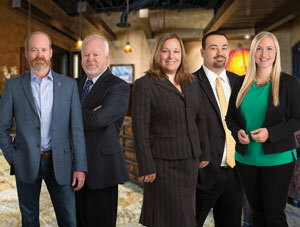 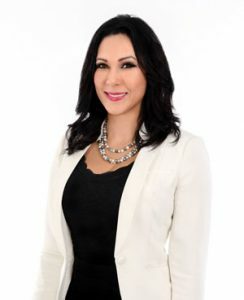 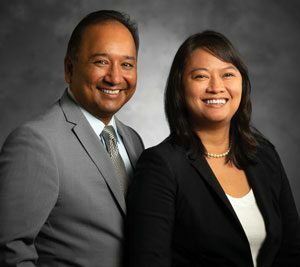 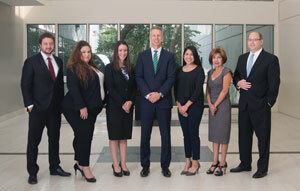 With a full legal staff of attorneys, paralegals and investigators with offices in Houston, New York and Los Angeles, the firm has the reputation, experience and resources to provide effective legal representation and get great results. The attorneys with Greco Neyland, PC have years of experience trying cases to juries across the state of Texas and in Federal Courts. 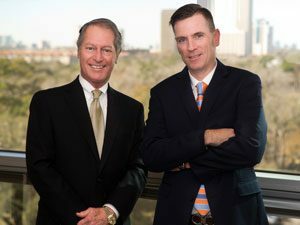 Managing Partner, Dustan Neyland (standing) and Senior Associate, Ben Pearce (seated) are both located in the Houston office. 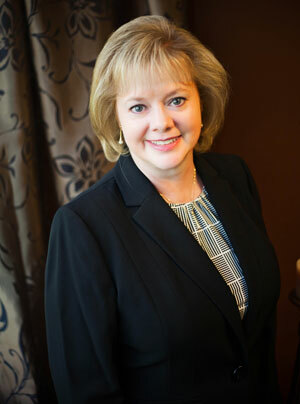 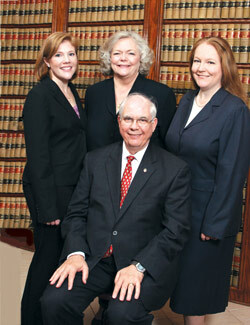 Call us today at 713-972-1100 to schedule a meeting to discuss your case.